NAC Breda appoints Ruud Brood in the very short term as the successor of the recently retired trainer Mitchell van der Gaag, reports De Telegraaf Friday. 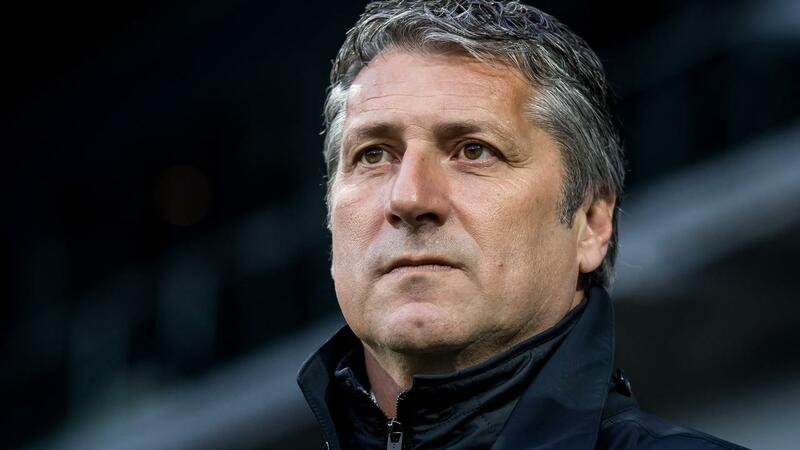 NAC Breda appoints Ruud Brood in the very short term as successor to the recently retired trainer Mitchell van der Gaag, reports De Telegraaf on Friday. According to the newspaper, the 56-year-old South Hollander signs a contract with the Premier of the Eredivisie until the end of the season. He takes Regillio Vrede, with whom he collaborated with Roda JC, as an assistant. Brood, whose name has been mentioned in various media in recent days as the successor to Van der Gaag, played for NAC as a player between 1990 and 1998. He also played for RBC Roosendaal, FC Den Bosch and Willem II. Brood's career as a trainer began in 1997 as an assistant at NAC. After seven years he started his first job as head coach at Helmond Sport, after which he also took the helm at Heracles Almelo, RKC Waalwijk, Roda JC and NEC. The last three seasons Brood was assistant to coach Phillip Cocu at PSV. Since last summer he was without a club. Van der Gaag was busy with his first season at NAC, but left on Monday due to the poor performance with the Breda players. "Coaching is a result-oriented profession and if you look at the stand and performance at the moment, I feel responsible for that as head coach," he said. The NAC situation is bad after 26 Eredivisie rounds. 'The Pearl of the South' is eight points behind competitors De Graafschap and FC Emmen. This season, NAC plays against VVV-Venlo (home), Excelsior, Heracles Almelo (both away), FC Emmen (home), Fortuna Sittard (off), Feyenoord, PEC Zwolle (both home) and SC Heerenveen (away).